The expectations of consumers have risen higher owing to the fact that they expect everything to be readily available over mobile. It is important to grasp the attention of customers exactly when they want to buy or looking for something. This is probably why marketers are opting for programmatic advertising. Programmatic advertising involves using data and technology to identify the potential customer. 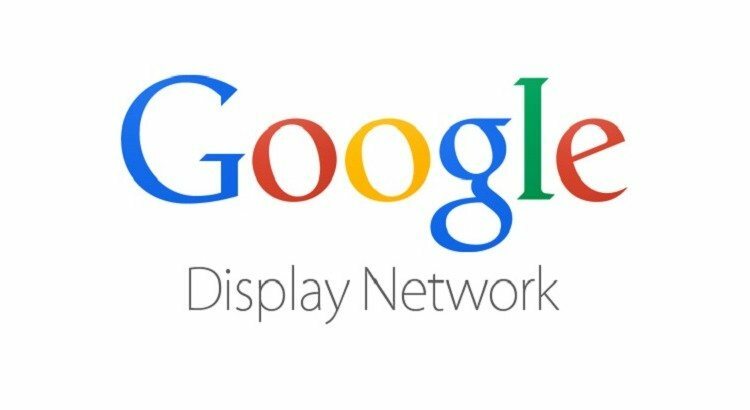 Considering all this, Google Display Network (GDN) has introduced a sophisticated technology for all advertisers, letting them make the best of all these moments that are responsible for making your brand value. It is astonishing to know that nearly 56% of display ads go unviewed because of them being placed below the fold, out of view or are visible only in some background tab. Google, in its official blog has stated that soon GDN will be made as one of only media platforms that would let the advertiser to display ads without paying for an ad impression unless it is viewable. This means you can save enough of your dollars by paying only where there will some impact. In coming months, all campaigns that buy on a CPM basis would be upgraded to be viewable CPM, namely vCPM. AdWords insights let you understand your customers based upon the attributes such as age, location, and interests. Based upon all this information, you can make better decisions about your marketing programs. You can use AdWords insights for collecting all the necessary stats and data about people on your remarketing lists. Your remarketing list can be identified better while using demographics, interests, locations, and device used for browsing. Let us have a look at how some of the renowned brands managed to benefit through AdWords Audience Insights. BASE, a Belgian telecommunications company, managed to benefit greatly using AdWords audience insights. They discovered that cycling enthusiasts are interested twice the average customer to buy a mobile subscription. Considering these details, BASE engaged with cycling enthusiasts on the GDN and doubled its conversions. Sony PlayStation evaluated that the classical music enthusiasts would love to engage with its brand because of the AdWords audience insights. The leading brand then connected with the audience on the GDN and managed to drive nearly 31% higher view-through rate than the average affinity audience. Sony is now relying upon AdWords audience insights to unleash best possible audiences for its new campaigns. Considering the variety of devices that people are using these days for browsing websites, there will be a drastic difference as in how the content would be visible. The content could be displayed horizontally, vertically and for action, one might have to tap, swipe or pinch the screen. This means your ads need to be flexible enough to meet placements and orientations for different devices. 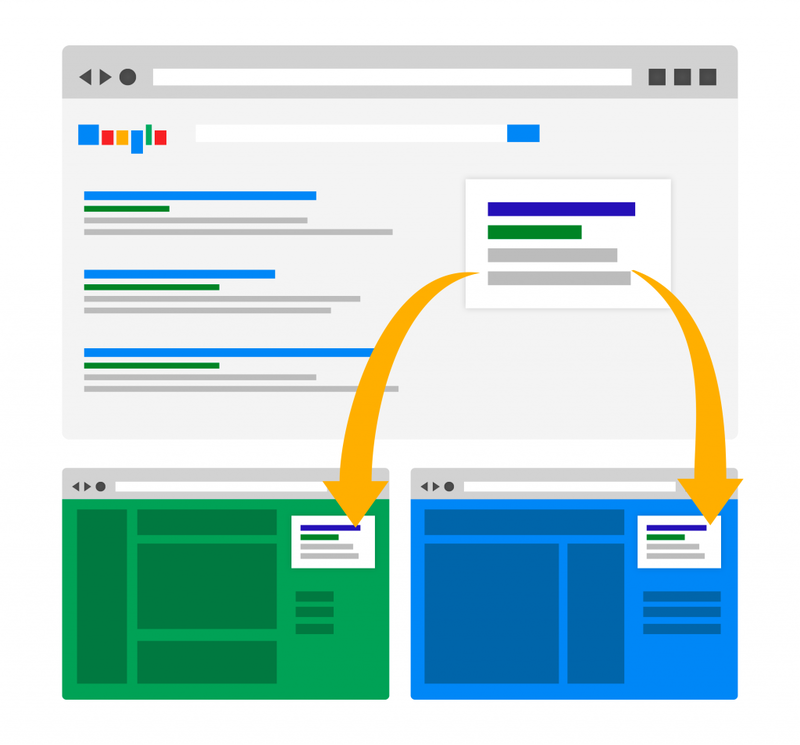 Google has introduced enhancements to dynamic remarketing, which would help the ads in automatically re-shaping and re-sizing them to meet all device types. With GDN, Google plans to bring this enterprise-level technology to all advertisers, hence letting them make the most of their brands while meeting the consumer expectations.